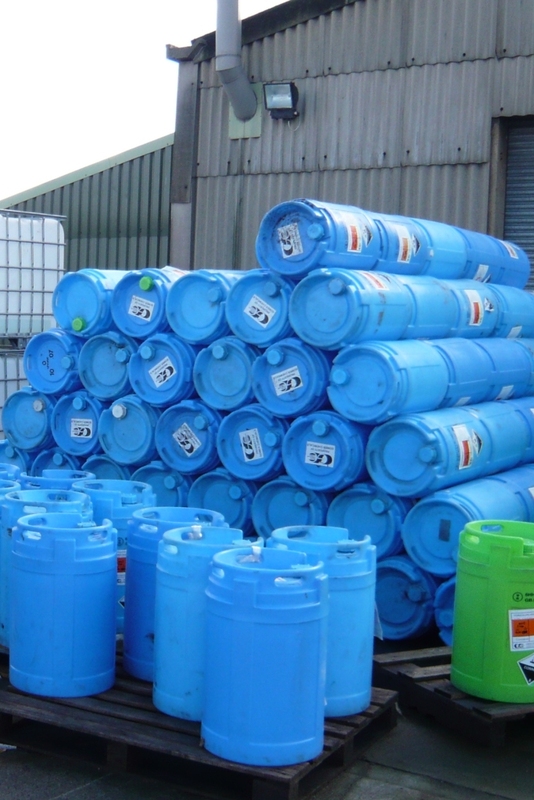 Remediation Strategies were retained to assist a large chemical facility with the long term management of a groundwater contamination issue. Contaminants had historically entered groundwater following a spill event and despite previous remediation works by others, a residual contaminant plume remained present and was continuing to migrate off-site. Following on from previous contamination delineation and quantitative risk assessment works, a Remediation Strategy document was requested by the Regulatory Authorities. Based upon the guidance outlined in CLR 11 (the UK Best Practice for the assessment and clean up of contaminated land), a Remediation Strategy document was prepared including a review of the finding of previous works, details of the nature and extent of the contamination, a remediation options appraisal and recommendations for further action. Meetings were held with stakeholders on the clients behalf and the Remediation Strategy agreed in principle subject to the results of a Remediation Pilot Test to demonstrate the effectiveness of the proposed technique. As part of a long term programme of environmental liability management works, a Remediation Strategy document, including a Remediation Options Appraisal, was completed for the clean up of an expanding groundwater contamination plume. Works included detailed discussions with the Regulatory Authorities and obtaining their agreement for works to proceed. The Remediation Strategy was prepared, submitted and agreed over a three month period, including the 40 day statutory response period required by the Regulatory Authorities. Or see more Remediation Consultancy case studies.